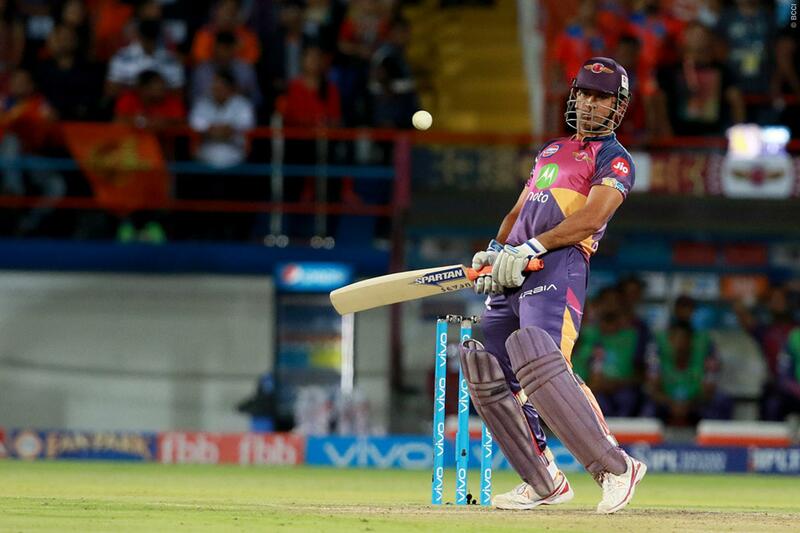 Rising Pune Supergiants will face Mumbai Indians in their Indian Premier League opener on Thursday. 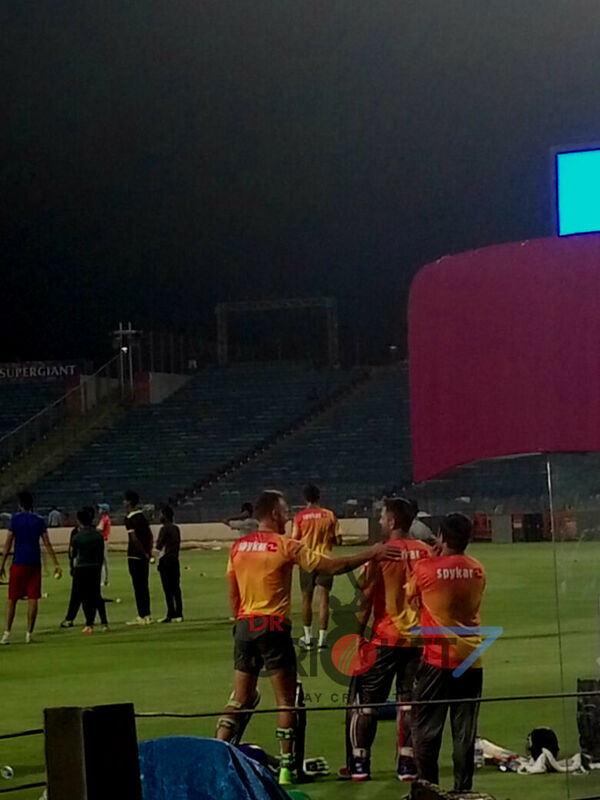 And, MS Dhoni has started preparing for their opening encounter at the MCA Stadium in Pune. 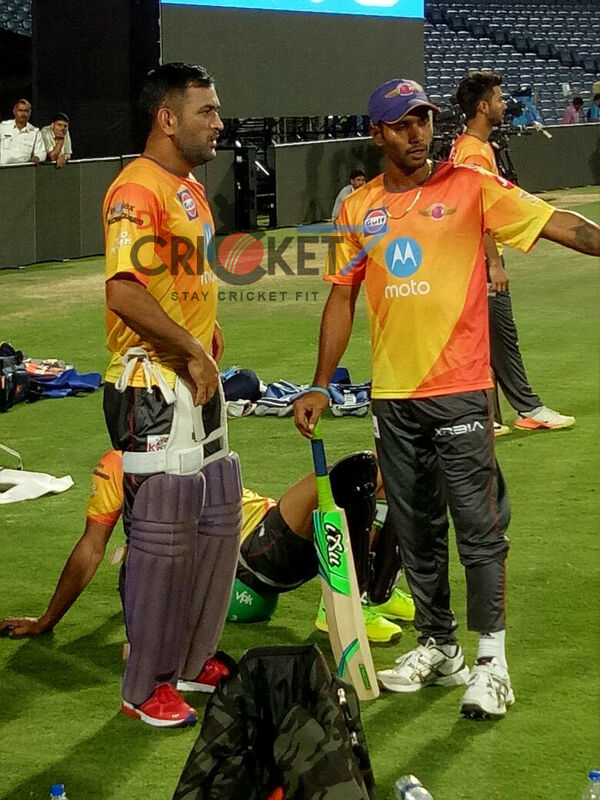 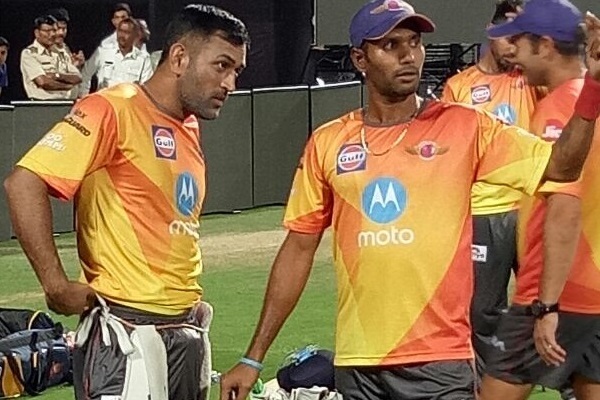 The charismatic Dhoni took part in Pune Supergiants’ first practice session at their home ground. 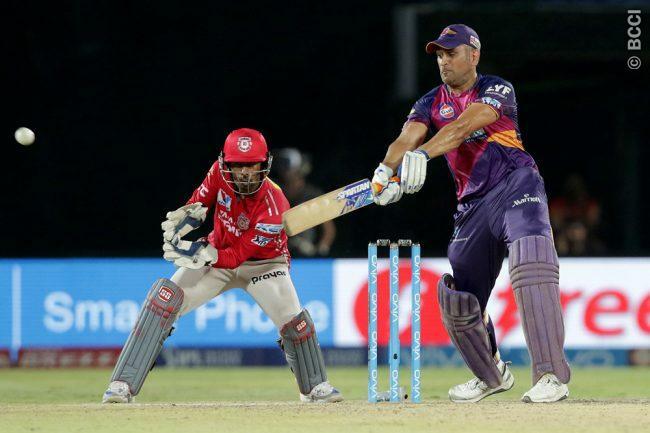 He interacted with his teammates and also spent some time in the nets to get into the groove for the T20 extravaganza.